with a final time of 1:22! Jan had a great performance as well. In his first triathlon since being hit by a car 4 years ago, he completed his epic comeback to place 5th in his AG. Nicely done Jan! Steve Schmidt had a great season debut, placing 4th OA and 1st in his AG! Adam Dixon had one of his best performances ever- he managed a great time of 2:20, finishing 4th in his very competitive AG. 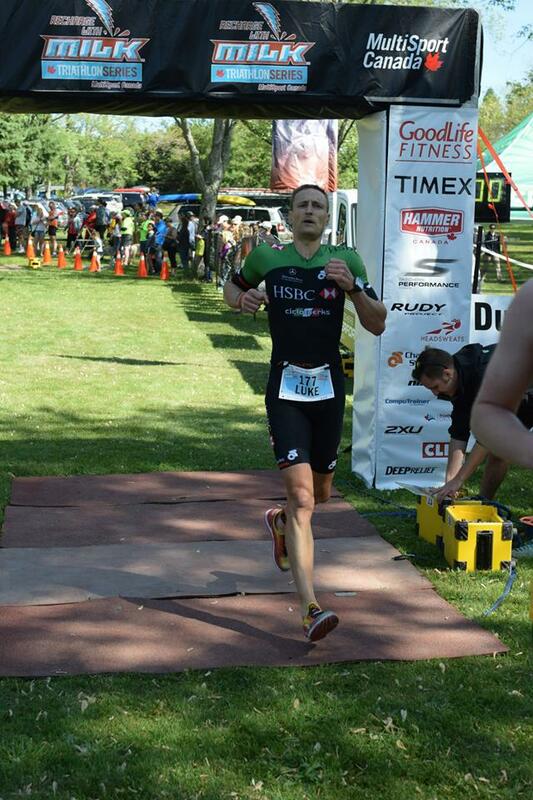 Lucas Shwed had an outstanding Olympic triathlon debut in Toronto. He posted an amazing time of 2:16:59, winning his AG. 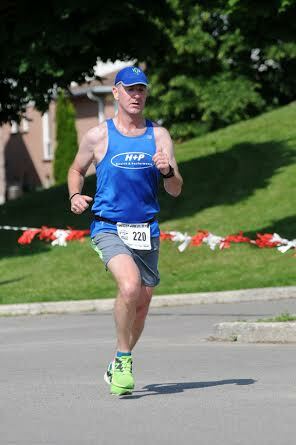 Dave Rutherford posted an outstanding new personal best of 1:22:03, good enough for the OA win. Jordan Schmidt also had a great race- treating it 100% as a long run training day, he still managed 5th OA in 1:27. 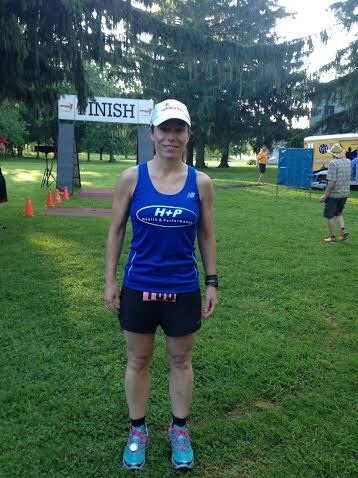 In the 50K, Vicki Zandbergen had an outstanding day, finishing 5th OA for females with a time of 4:26! Charlotte finished her training run with a great time of just over 5 hours, placing 60th OA. Andrew ran just over 5 hours, placing 54th OA! In the 5.3K, Jonathan Fugelsang ran a solid 25:04, winning his AG and placing 11th OA! Justin hit the technical 12.7K, finishing in 1:12:24 coming in 9th in his AG. Graham Dunn had a very solid performance finishing in 5:17:02. This placed him 33rd in his very competitive AG. Bill Frier had a very solid performance, managing to finish well inside the top 100, placing 77th OA! Outstanding work team! As always, please let us know if we missed your results. great time of 18:31, placing 2nd in his AG and 7th OA. Steph Hortian came in 2nd OA and 1st in her AG. Aidan Rutherford ran an outstanding PB of 19:19, good enough for 10th OA and 4th in his AG! 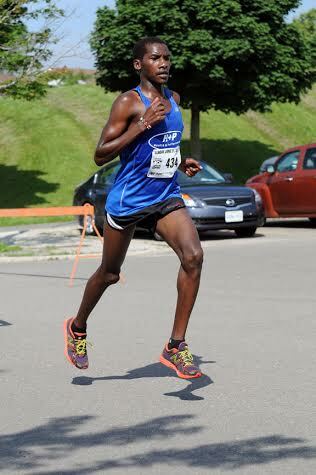 Mike Piazza showed that his fitness is coming along nicely with a solid 19:43, placing him 2nd in his AG. Coming off a stress fracture, Gillian decided last minute to follow Sean and surprise him with a sprint finish at the line, finishing in 20:07, placing 4th OA and 2nd in her AG. Coach Sean ran 20:08, placing 3rd in his AG, and emotionally crushed from Gill's ruthless sprint. Dan Nakluski ran 23:35, good enough for 3rd in his AG! Derek Hergott ran a very solid 25:05 WHILE pushing Miles in a stroller! Samara ran a great time of 36:22, placing 7th in her AG. Olivia came in just behind 38:36, placing 8th in her AG! Johana made an outstanding return to the team running a very solid sub-34, winning the race OA. Chris Goldsworthy had, quite honestly, the most ridiculous come from behind finish ever, barely taking 3rd place OA at the line, completing the podium sweep for H+P! Nick was in next for the team in 39 minutes, placing 3rd OA and well inside the top 10. 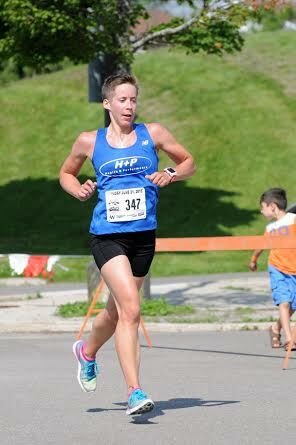 Andrea Sweny was our first female to finish, running an excellent new PB of 42:22, placing 2nd OA and winning her AG! Eric came in right after Andrea with a great time just over 43 minutes, placing 2nd in his AG. Don MacLeod was in right after Eric with an outstanding new personal best of 43:10, bringing him in 3rd in his AG. Emily was in next for the team with a very solid 10K of 43:52, placing 1st in her AG and 4th OA! Paul pushed a solid pace on a training day, running just under 46 minutes and placing 4th in his AG. Howie was in next for the team with a time of 48:51, just under a minute ahead of his rival Manny! The epic HowieVsManny battle will continue at the ENDURrun in August! Kristin Marks, Kim Chan and Tracey Kuchma were in next for the team all with times very close to 53 minutes. Kristin placed 3rd in her AG, Kim got 4th, and Tracey got 2nd! Nice work girls! Juan had a solid 10K of 56 minutes placing just within the top 10 of his AG. Heidi was in next for the team with a very solid time well under 59 minutes. This allowed her to comfortably win her AG! 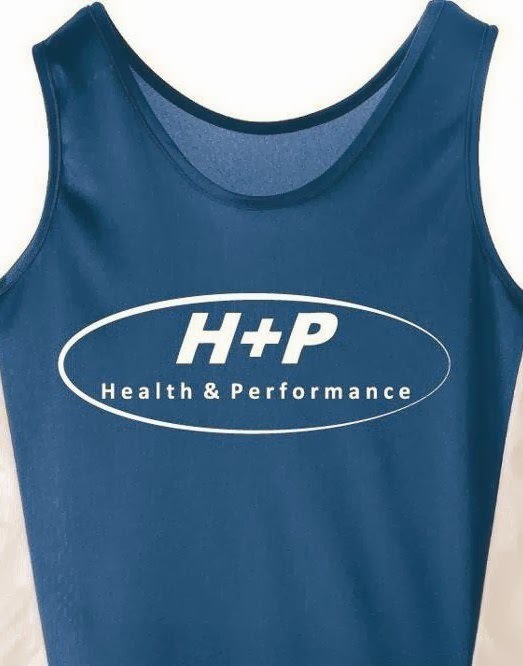 Up next for the team is the H+P SummerTT and the ENDURrun! The team was all over the place this weekend! Here is a summary of how we did. Kristin Marchant was in right after Luke with a very solid performance. She was the first female to cross the line winning it OA in a time of 1:05:26. In the "give-it-a-tri" Kyle McKenzie posted a great result, finishing 11th, and 4th in his very competitive 19 and under AG. Adam Hortian won the race OA with an outstanding finish time of 15:11 bettering his own club record by 2 seconds! RunnerRob came in 7th OA with a solid time of 16:14. 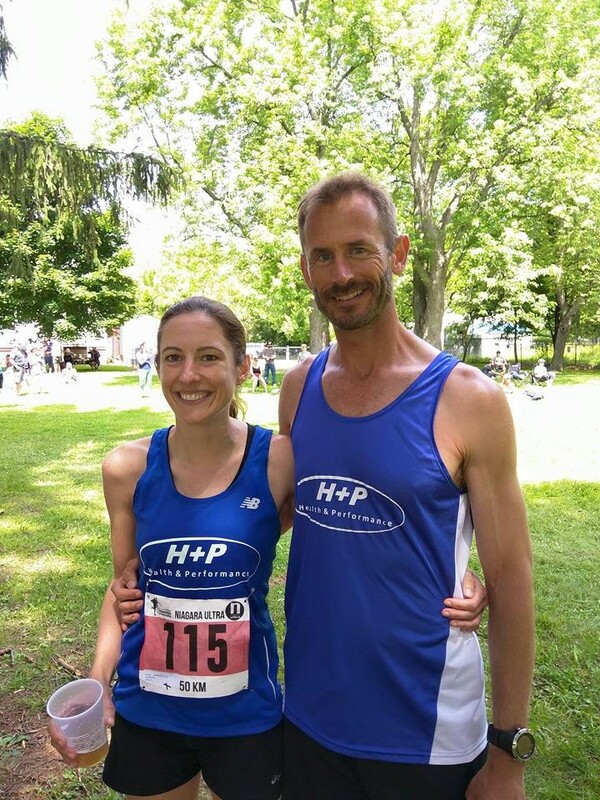 Steph Hortian had an amazing performance- she ran 18:11, good enough for a new club record! Linda had an outstanding result, posting a 1:45, good enough for 20th OA, and pushing her past 6 people in the H+P rankings! Adam had an outstanding performance in Milton. He had one of the best rides and runs of his life, and was able to place 3rd in his AG with a time of 1:38! Andrea Heij had a great race, finishing just over 60K! Did we miss your result? 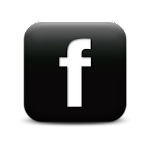 Let us know and we will feature it in next week's e-mail.